Every business needs to communicate, collaborate and manage. With a Hosted Exchange, you can host your electronic mailboxes and email accounts safely with an external, cheap, hosted exchange provider. Sequential Networks should be your first choice for a Hosted Exchange. Right now, Hosted Exchange is the most rapidly growing aspect of cloud computing, and with good reason. You can host your accounts, securely in the cloud, from any location. With Hosted Exchange, your users email and data are accessible on any device connected to the net. How does a Hosted Exchange 50GB mailbox sound? That’s just one of the benefits that you get with a Sequential Networks Hosted Exchange. When you match that with an outstandingly low price, you get totally cheap hosted exchange. It’s an effective, reliable, choice for your business. 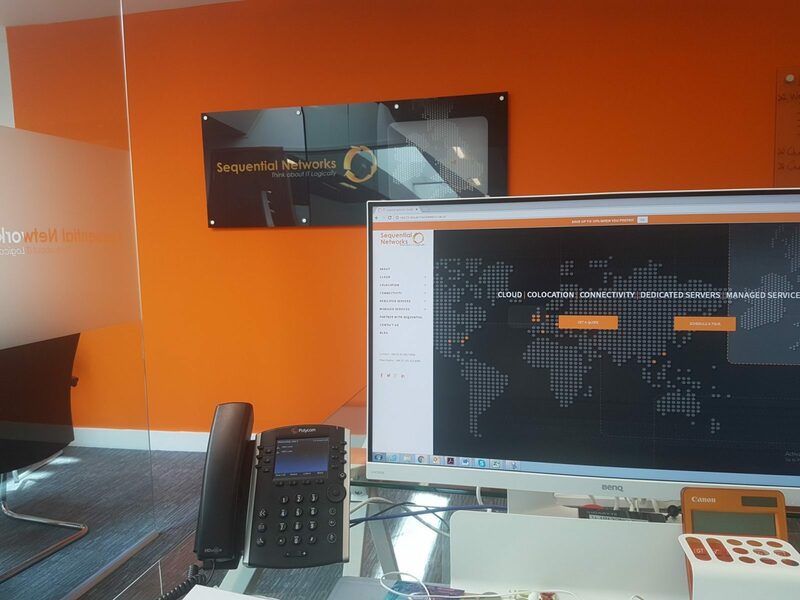 Sequential Networks offers outstanding value on Hosted Exchange in the UK. Only a few ISPs can currently offer large-scale Microsoft Exchange Hosted Email. It’s based on Microsoft Exchange Server 2013, and delivered as a cloud-based solution, as a Hosted Microsoft Exchange Server. Allowing you to manage all the Hosted Exchange mailboxes you need to, from one location. Whether you have a few mailboxes, or thousands of mailboxes, you’ll have it all under control. Sequential Networks cheap Hosted Exchange offers the best services and features in its class. All plans Include Support and Free Support. Hosted Exchange removes the need for expensive on-site servers and ongoing maintenance fees. With Exchange your business emails and data are accessible on any internet device. Exchange is secure & fast, plus we include Anti-Virus and Anti-Spam as standard. Huge mailbox – 125 GB per user. UK-based business, servers, and expert support. Triple-hosted servers and dual data centres. Active-sync for tablets and smart phones. Secure access from any location via Outlook and Outlook Web Access. Speedy mailbox sync with smartphones, tablets, web and desktop. TLS/SSL encryption for security on all in- and outbound email. Exceptional Support™ available to resellers by ticket, email or phone. Access to multiple inboxes via Outlook. Emergency support from qualified technicians. Push and sync technology for mobile. Sync with Blackberry, iPad, iPhone, Android, Windows phone, etc. Remote data wipe for mobile. Optional Outlook 213 and Outlook 2011 Mac licence. Multiple data centres throughout UK. Data replication for increased peace of mind. 99.9 per cent financially-backed SLA. Sign up for as little as one month. FOR EXPERT ADVISE TO HELP DESIGN, BUILD AND MANAGED YOUR HOSTED EXCHANGE REQUIREMENT. With Hosted Exchange, each mailbox is still under your control. Sequential Networks will make sure that it’s operating as it should for each one of your users. Some of our business client’s handover control to Sequential Networks. Others like to control some of the more routine aspects of their Hosted Exchange. Sequential allows a great deal of flexibility in terms of who’s doing what and when they’re doing it. But, ultimately, you control the account and all its features. If problems occur we are here to help.